Now that there seems to be some genuine hope that the Macondo blowout is close to being permanently contained, Americans can turn their attentions to more serious concerns. Instead of giving reasonable consideration to whether or not we should allow oil companies to continue to build deep water oil rigs in the Gulf of Mexico, we can spend our time worrying about whether or not Muslims should be able to build a community center in Lower Manhattan. Much of this controversy has been fueled by many of the same folks that have made it their mission in life to return America to the enlightened path of Constitutional purity and righteousness as intended by the Founders and Framers of our governing principles, after of course the exclusion of the 14th and 17th Amendments. On this particular issue though, the Bill of Rights squarely comes down in favor of those seeking to build their community and prayer center in the proximity of New York’s Ground Zero. So those in opposition to the construction have no legal recourse other than to plead the political position that the placement of the structure is insensitive and insulting to those who suffered and died as a result of the September 11th attacks. And sadly, a majority of Americans support that argument; but as usual without the benefit of the facts. · Muslim first responders aided in that rescue and recovery. 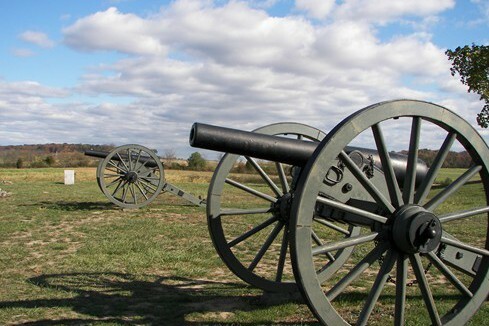 Lastly, if there is a case to be made for honoring this piece of hallowed ground by vetting what is allowed to be located in its vicinity, perhaps we might first consider doing away with the nearby betting parlor and strip clubs. But this after all is America, a country that is supposedly guided by a spirit of tolerance and inclusion, and a country that makes its decisions grounded in the rule of law. If we were to let our citizens decide the lay of the land based solely upon their sensitivities, personal prejudices and perceptions of historic events not much of anything would ever get built. 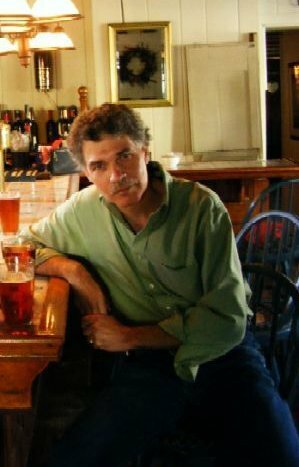 I’ve actually encountered people that are offended by the presence of the brew pub close to Robert E. Lee’s headquarters and the Gettysburg battlefield. And then there’s that contingent of Lakota Sioux that would rather not have the faces of the white fathers from Washington looking down at them, after we stole the Black Hills in South Dakota via slaughter and subterfuge. 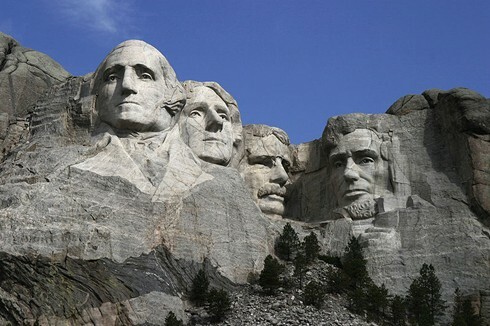 Now I might be somewhat ambivalent about the possible demise of Mount Rushmore—but I’d sure hate to lose that brew pub.